We are delighted to introduce Dreamdays 3.0 to our 6 million and growing users. 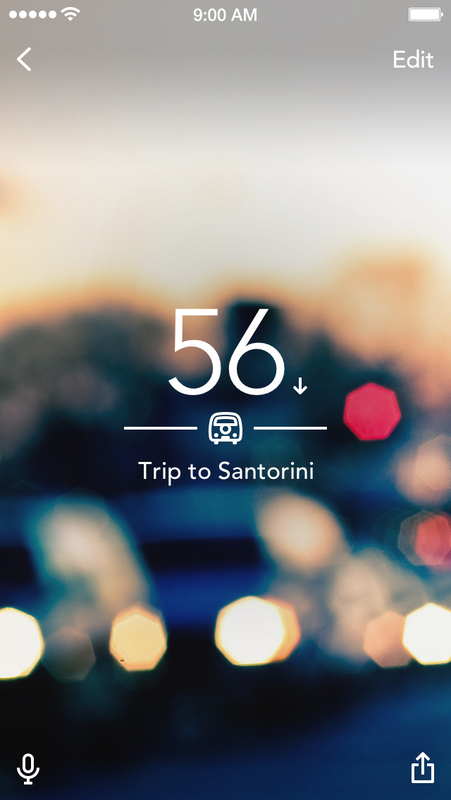 We have taken the essence of Dreamdays 1.0 and 2.0 and distilled it down to the most enjoyable countdown experience. 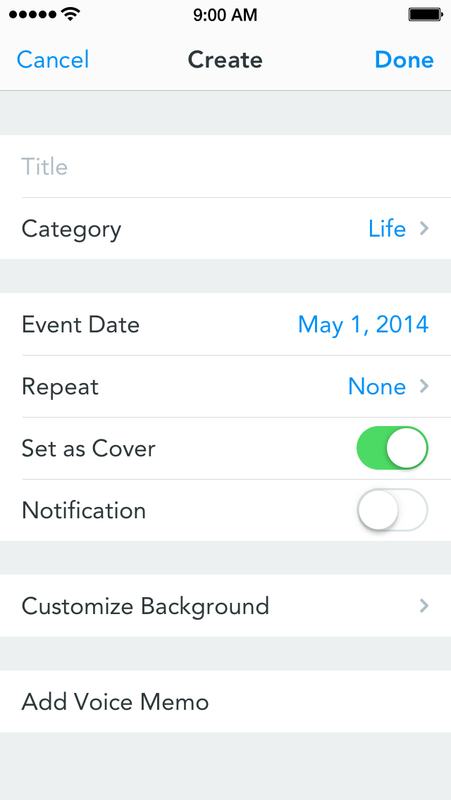 With Dreamdays, you can sort through your countdown events by categories and time. 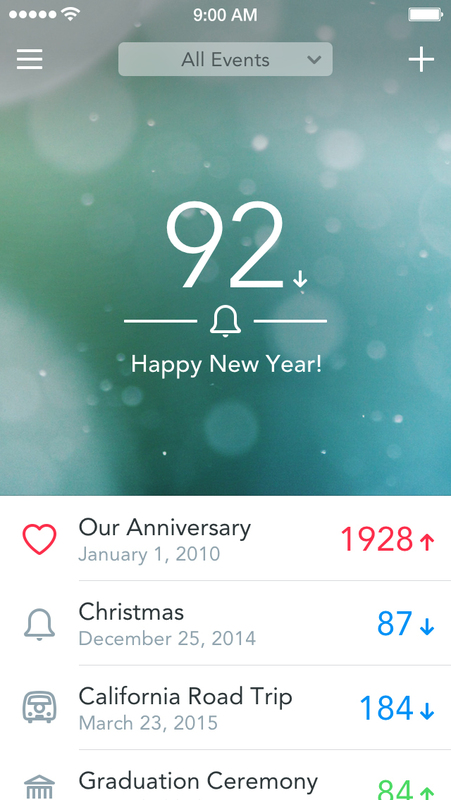 You will be able to customize each countdown event with your personal background, record voice memos that reflect your feelings beyond words, and share your delight with friends on Facebook, Twitter, and Instagram. Smile Alarm ~ 10 Games to Wake You Up Early in the Morning!